Do you know someone in your life that suffers from Arthritis? Perhaps your Dad, a Grandma, or maybe a Favorite Aunt. If they’re too ashamed to try CBD balms or crèmes, do them a favor and hook it up. 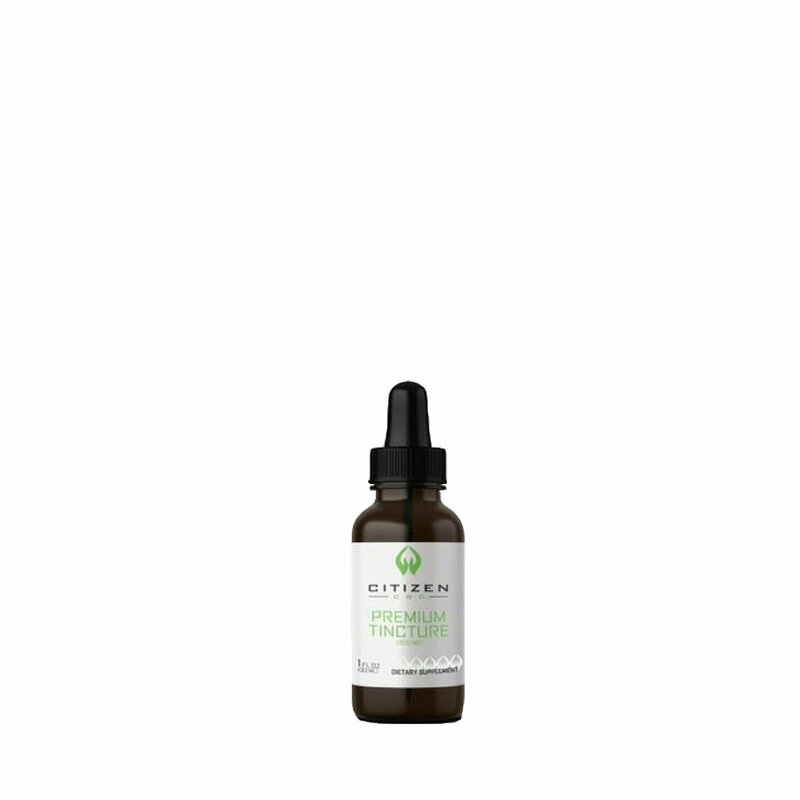 Citizen CBD reduces inflammation and overall pain, is made by a badass veteran-owned company committed to creating quality products that help people feel better. Plus, 10% of all their proceeds go directly to wounded veteran foundations. Citizen CBD truly is looking out for the greater good!